RUNRIO partners with Tourism Promotions Board Philippines and Clark Development Corporation for a running event that aims to promote night running in the Philippines. Manila, Philippines – November 16, 2017- RUNRIO, Tourism Promotions Board Philippines, and the Clark Development Corporation announces the upcoming Clark Sunset Marathon happening on December 9, 2017, at the Parade Grounds of Clark Freeport Zone in Pampanga at 4pm. 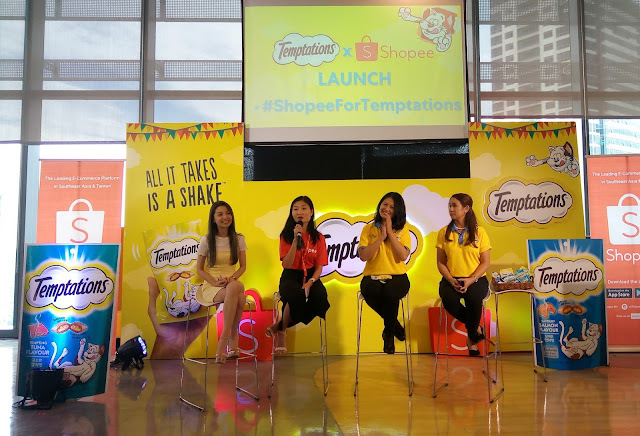 It is the first of its kind ever conceptualized in the Philippines. The Clark Sunset Marathon is a race conceptualized and organized by RUNRIO, Inc. and was inspired by the fact that in tropical countries like the Philippines, the weather is mostly hot and humid. A night run is the perfect running event for running enthusiasts to have a more cooler and more exciting race experience. Clark Sunset Marathon features running categories in 5KM, 10KM, 21KM and 42KM with the full marathon’s gun start happening at 5pm. The 21KM, 10KM, and 5KM follow shortly at 5:15pm, 5:30pm, and 5:45pm respectively. The race event is expected to attract a total of 5,000 running enthusiasts coming from all parts of the country, as well as runners from other parts of the world. “The Clark Sunset Marathon comes at an opportune time when we are being very aggressive in promoting Clark Pampanga as one of the country’s premiere tourist hub.” Said Noemi Julian, manager, Clark Development Corporation, Tourism Promotions. This landmark running activity is inspired by other world-famous famous running events such as the Boston Marathon, New York Marathon, Singapore Marathon, and the Tokyo Marathon, and is expected to put the country on the global map as a destination for running enthusiasts. 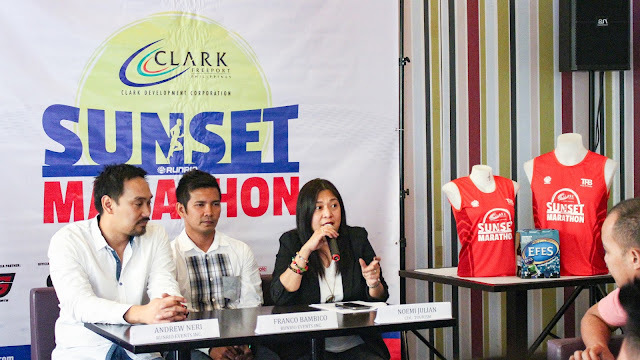 In partnership with Tourism Promotions Board Philippines and Clark Development Corporation the Clark Sunset Marathon aims to establish Clark, Pampanga as a venue for world-class running events in the Philippines. The activity also aims to establish this event as a premiere international marathon foot race in the country by securing route standard accreditation from AIMS/IAAF, the international governing body for distance races in the world. “The development of Clark International Airport, including the construction of a P12-billion passenger terminal will not only provide running enthusiasts easy access to attend this event but will also open new opportunities for both tourist and business groups in Clark Pampanga” added Julian. Running coach Rio Dela Cruz of RUNRIO Events, Inc. is proud of this ambitious running event that will not only promote the sport of running, but more importantly, promote the country as well and boost tourism. 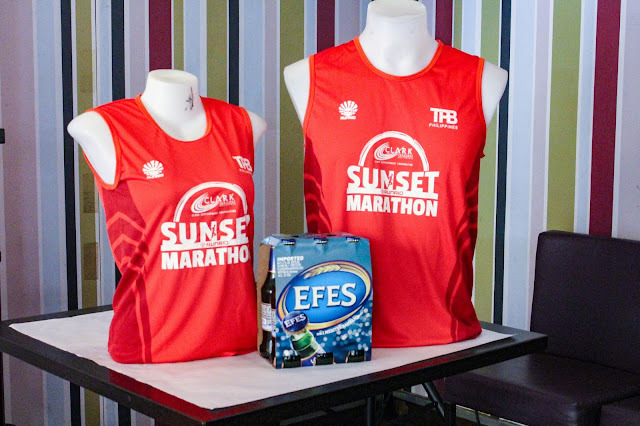 “When we started conceptualizing the Clark Sunset Marathon, we wanted to have a first class running experience that targets not only local runners but also foreign running enthusiasts. We thought of a running event that can be compared to world-renowned marathons such as Boston Marathon, Singapore Marathon, New York Marathon among many others. And our goal is not just a one-time event. But to have an annual running event that will make our country one of the top running destinations” said dela Cruz. For the inaugural year, runners can choose five categories and their cut-off times. 42K-7 hours, 21K - 4 hours, 10K – 2 hours and 5k – 1 hour. Since Clark has an international airport, Clark Sunset Marathon is also targeting foreign runners to join the race that will culminate with the Clark Sunset Marathon Music Festival, an after party celebration at the finish line. The activity will showcase DJs that will provide the party atmosphere of the running event. “We at RUNRIO want to give a one-of-a-kind experience to all the participants. We staged this running event on a Saturday evening so that the participants will have a relax and “chill-type” of an experience. It will be a night of running and partying with DJ Ashley Rivera and DJ Tom Taus dishing out the coolest music. This will make sure that participants, their families and friends will have a good time,” said Andrew Neri, managing partner, RUNRIO Events, Inc.
Clark Sunset Marathon is made possible by Gatorade, the official sports drink, ActiveHealth, the official sports system solution, Garmin, the official timing partner and Solar Sports as the official media partner. The first running event of its kind in Clark, Pampanga is also made possible by Nizoral and Nyxsys. For more information, visit www.runrio.com or like the official Facebook page, https://www.facebook.com/runrioeventsinc/.